The Health and Safety Authority (HSA) will today begin a month long intensive farm inspection campaign on. 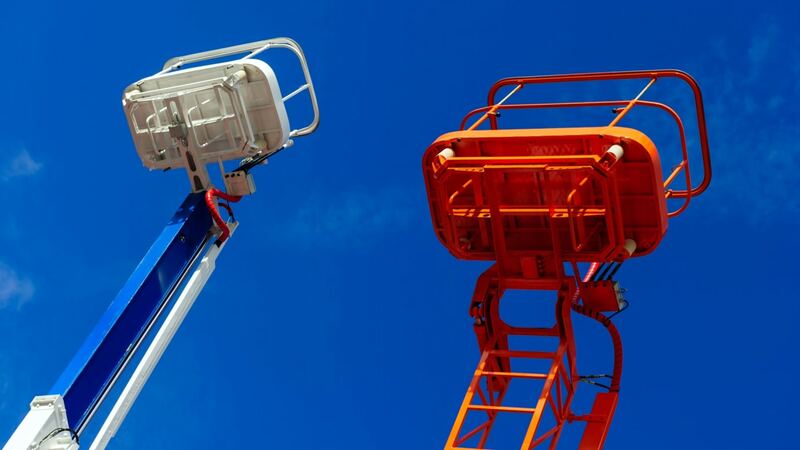 Approximately 500 inspections are planned with a focus on safe working at height. After recent storms, and with the winter months ahead, there is concern that more deaths or serious injuries could occur, particularly when carrying out repairs on farm buildings. A particular danger is falling through fragile roofs or from ladders. Of the 21 people killed due to farm accidents to date in 2017, three of them were as the result of falls from height or falling objects. Throughout the month, inspectors from the HSA will be encouraging farmers to ensure they have the right equipment and knowledge to work at height safely. The HSA and the Farm Safety Partnership are working to promote new approaches to accident prevention on farms based on international research. These approaches and the protection of farmers and their livelihoods will be discussed at the ‘National Farm Safety Conference’ in Ennis on November 17th. Further information on Safe Working at Height and the National Farm Safety Conference.